green grass is growing everywhere and birds are singing! 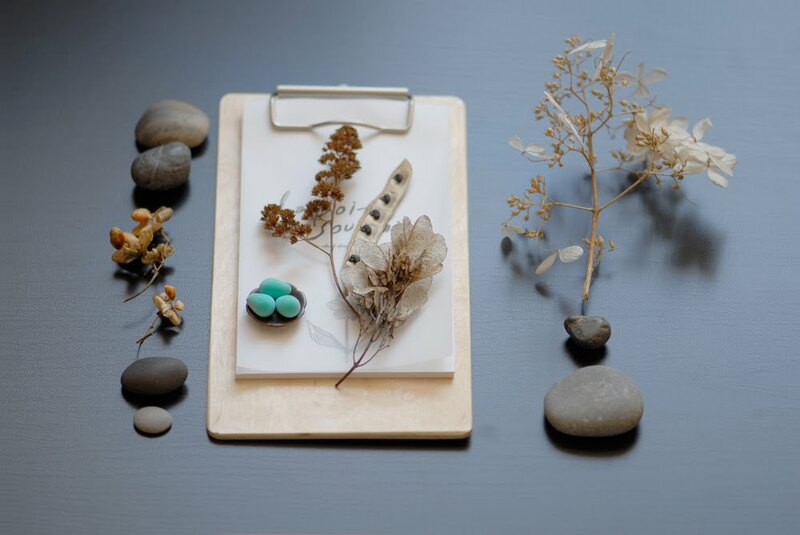 I found some dried plants this weekend when we went for a walk. I always love your compositions. Nice colors, especialy the 1rst out of four... it looks like gold. 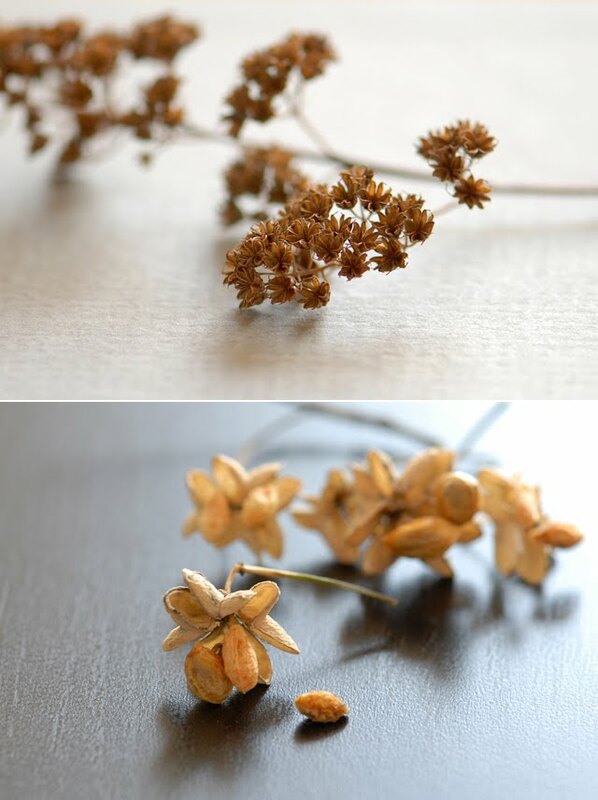 You should do earings inspired by this branch! 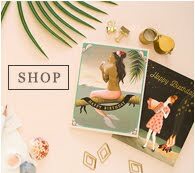 Gorgeous photos- your little collection is very pretty :) Australia is just heading into winter unfortunately :( I wish spring were on it's way here too! 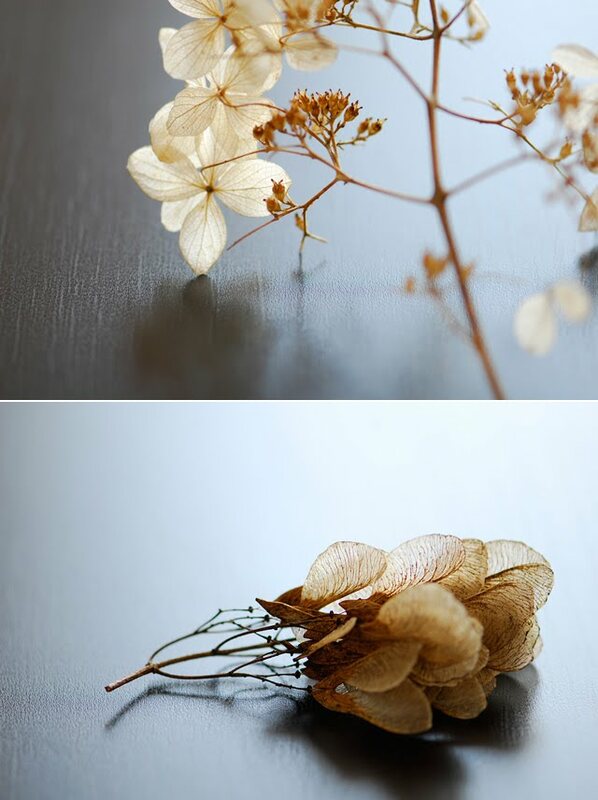 Dearest sweet afi, these are gorgeous inspiration! Spring is my favorite time of the year. :) I am looking forward to spring time in joojoo land! Have a lovely merry happy friday and love to you! I love the start of spring! You make everything look so beautiful. I'd love to spend a day in your creative mind. Beautiful, inspiring photos...makes me want to draw them. Are you familiar with Sylvia Long's gorgeous illustrations? These remind me of her work in A Seed is Sleepy. I happened to mention it on my blog this week; the illustrations are so lovely! Beautiful pictures... I like the second one the most. I especially like the 'helicopter seeds' (maple? )Ooh the veins! wow gorgeous pictures, textures and ideas here! :) Spring is coming here too and I love it. Finally the sun shines and I can hear the birds sing. I also greatly inspired by your board ... it looks nice ... thank you for sharing! wow, that third picture totally reminds me of canada...it's as if i had forgotten about those until now! thank you! your work is so amazing...i'm just going back through your posts in awe at the moment...so inspiring!! !